There is a computer RPG that is getting growing praise and is being compared to the greats of the past such as Baldur’s Gate and the original Fallouts of the late 1990s and early 2000s. After a buggy launch, the first computer RPG based on the Pathfinder ruleset is now in a more-or-less stable state and it is currently on sale at 20% off! 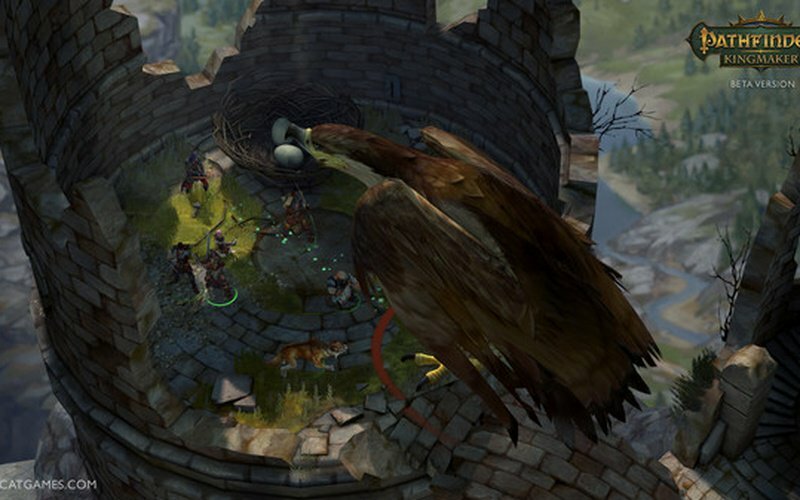 It is being compared to classic isometric party-based RPGs of the past such as Baldur’s Gate in terms of the quality of its story, NPCs, and for the consequences of your decisions. The sheer number of options you have to make your character. 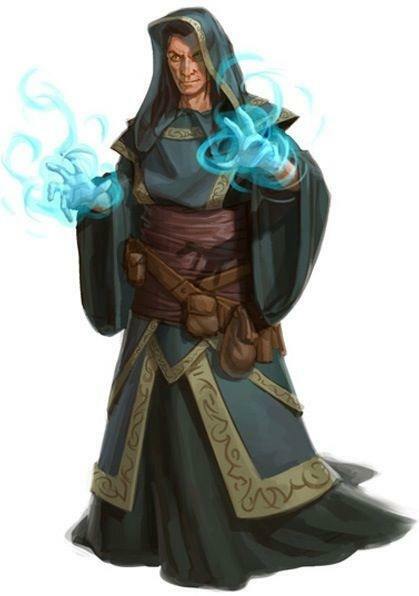 It is based on the Pathfinder RPG ruleset: its 13 classes come with 3 archetypes each, and you still have many of Pathfinder’s feats, spells, and gear that make building your character a game in itself. 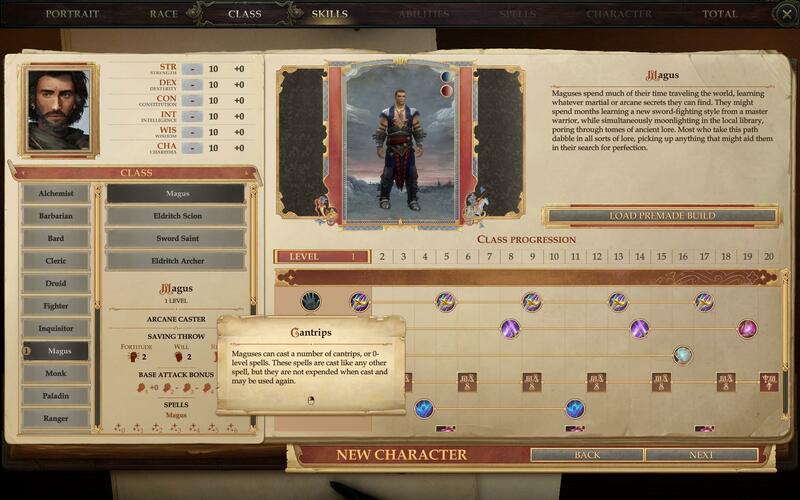 The ability to customize characters is far greater than what you find in any other computer RPG of the past 10 to 15 years. While you can make only your own character by default and recruit pre-made NPCs, you can forego the NPCs and fill out your party with custom characters if you hire mercenaries. You can see the character creation in action at this video. You get to RUN A KINGDOM! They are planning expansions including an “Endless Dungeon” mode, and adding tieflings and the kineticist class. If this is successful, we will see more computer games using Pathfinder RPG! The difficulty. The majority of gamers are not aware of Pathfinder rules or aren’t expecting the design philosophy of this game, where the “Normal” difficulty setting is actually pretty hard and requires real effort to win! This game hearkens back to classic computer RPGs from the 1990s like Baldur’s Gate and Fallout 1 & 2 in terms of having to think, be creative (and reload!) to get through tough spots. The bugs. This game’s state upon release was super-buggy and unfinishable. But the game is now more stable and the programmers have been putting a lot of effort in supporting the game. Here is the best review of the game I’ve found that conveys what I like about this game. So get it! Ronald Recommends! 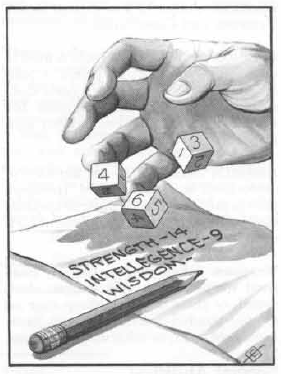 What would your stats be if you were an RPG character? Weekend Gaming Day at Victory Point Cafe! People who like great games! This is a revamp of the 1976 classic that inspired Magic: The Gathering. It has “Take that” cards, hand management, instants/interrupts, diplomacy, alliances, BETRAYALS, bluffing, and VARIABLE ALIEN POWERS that break the rules of the game! People who like to build their economy and build giant mech robots! People who like to work together and solve a growing crisis! People who like to fling accusations at their friends! People who like to deceive everyone! Other games: Catan – the critically-acclaimed and popular competitive building game! Clank! 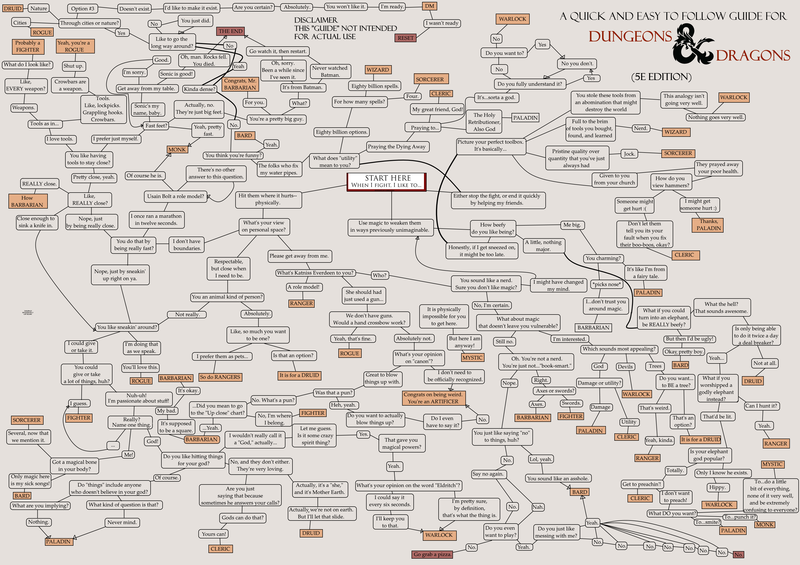 – a deck-building dungeon delve! Demo of Twilight Imperium, the EPIC space-aliens game with diplomacy, politics, war, and trade! If you are interested, email the Grandmaster! Tell me which games you want to play! They can be listed above, or a game you like and may want to introduce to people! 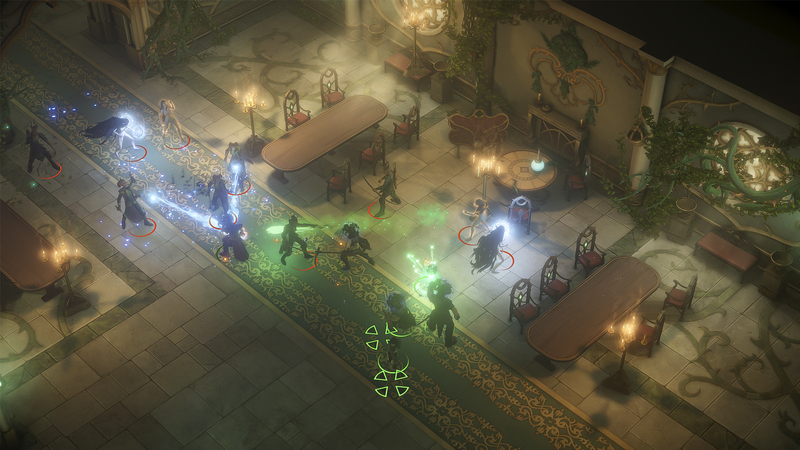 “Pathfinder: Kingmaker” is now launched! The first faithful adaptation of the Pathfinder RPG rules to a computer game has just been released! I have played through the first 2 hours, and so far it’s really good! It is a faithful adaptation of the Pathfinder rules. Form a party out of the NPCs you meet, and found a kingdom! It is available on Steam and GOG.